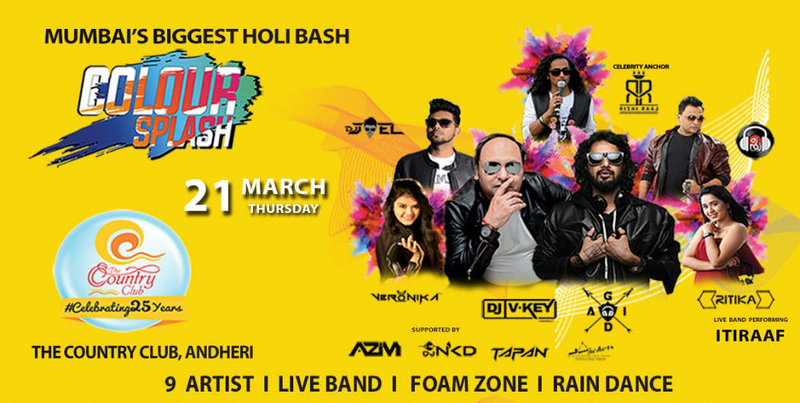 COLOUR SPLASH - Mumbai's Biggest Holi invites you to experience " Festival of Colours" with a unique way of celebration in the "City of Dreams" - Mumbai. Get ready to Colour yourself with Organic Colours , Dance in tune with the Music at An Elite venue. A packet of color will be provided from our side (outside colors not allowed). DJ Veronika has been DJing for around 5 years now. 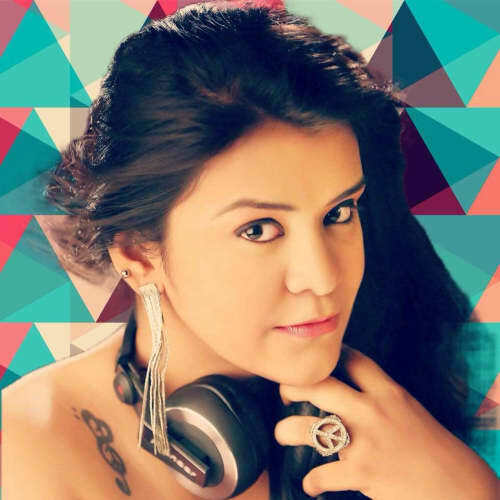 She’s one of the few star Female Disc jockeys from the City of Dreams - Mumbai. Her love, passion, interest and life have always had an influential desire to shine. She is not one to follow the crowd but gets the crowd to follow her, never disappointing as they always end up finding themselves in magical places. Her dedications towards music along with her persistence and ambition to move forward, nothing and no one hold her back. 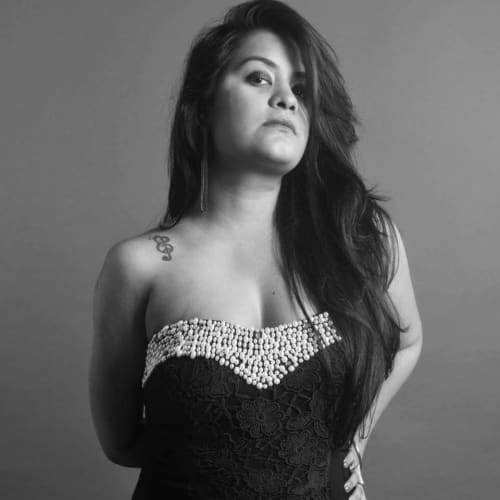 It is purely her love and understanding for the art of music and sound that has taken her so far. 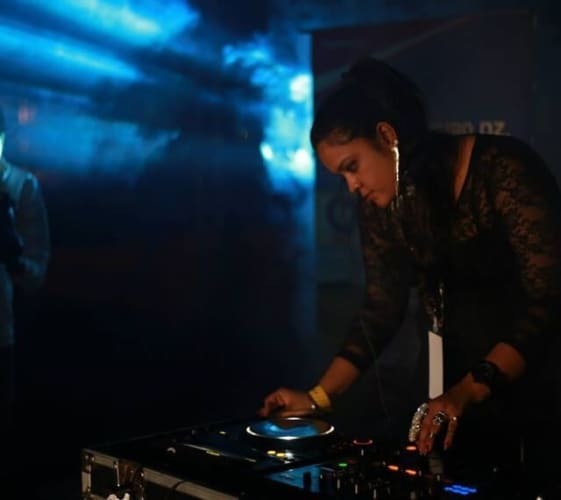 Not only Djing as a Professional DJ, She has also tried her skills in producing soulful Music. 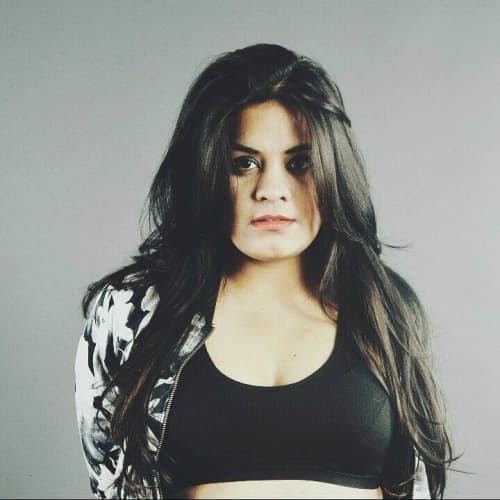 Collaborating with Renowned DJ & Producers, Released Amazing Remixes and Mashups at an Early Stage of her Career AND Received response one can never expect from a New DJ. - Veg /Non-veg food will be available at venue (Jain food available). -The event is subject to government permissions. In case the permissions are not granted and the event is cancelled, a full refund shall be immediately issued to all patrons. -A physical ticket will be issued at the venue box office on the day of the event in exchange for your e-ticket purchase confirmation. Please carry valid photo id for verification of the ticket holder name along with your e-ticket print out. -No refund on a purchased ticket is possible, even in case of any rescheduling. 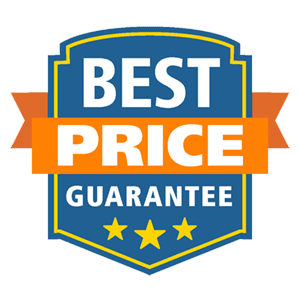 -Unlawful resale (or attempted unlawful resale) of a ticket would lead to seizure or cancellation of that ticket without refund or other compensation. -Duplicate tickets will not be issued for lost or stolen tickets. - There is No Re-entry Allowed . -Alcohol will be served to guests above the legal drinking age (LDA) and on display of valid age proof. -Artist line-up and billed attractions may be subject to change. -Organizers reserve the right to perform security checks on invitees/members of the audience at the entry point for security reasons. -Organizers or any of its agents, officers, employees shall not be responsible for any injury, damage, theft, losses or cost suffered at or as a result of the event of any part of it. -Consumption and sale of illegal substances are strictly prohibited. -Professional cameras, any form of recording instruments, arms and ammunition, eatables, bottled water, beverages, alcohol are not allowed from outside the festival. Food and beverages paid will be available at the festival . -Rights of admission reserved, even to valid ticket holders. -Organizers are not responsible for any negative effects of food items or drinks consumed in the venue by festival guests; Colour Splash encourages guests to drink responsibly and in moderation. -Persons suspected of carrying items that may be used in an offensive or dangerous manner, or carrying out illegal activities within the site may be searched. -First aid/medical facilities will be provided, however, the organizers do not take any responsibility for any problems arising. -Any disputes to be settled under Mumbai Jurisdicton courts only. -The holder of this ticket hereby grants organizers the right to use, in perpetuity, all or any part of the recording of any tape made of holder`s appearance on any channel for broadcast in any and all media globally and for advertising, publicity and promotion relating hereto. -The organizers reserve the right without refund or other recourse, to refuse admission to anyone who is found to be in breach of these terms and conditions including, if necessary, ejecting the holder/s of the ticket from the venue after they have entered the ground. -Consumption of Any Drugs is prohibited . If found we be strickly handover to police. Special Details: Events starts at 10:00 AM.